Who'll be joining for trio for Supermassive shows? 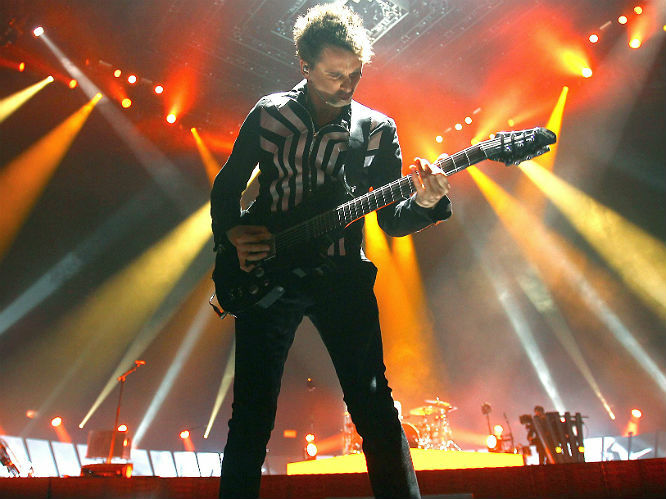 Muse have announced which bands will be joining them as support acts on their upcoming UK Drones tour. Set to be their most ambitious tour to date, the 'Supermassive Black Hole' and 'Psycho' space-rock trio will be playing a nationwide run of arena shows kicking off in April - and have now announced that they'll be joined by Nothing But Thieves and Phantogram respectively across the dates. Speaking to Gigwise about their comparison to Muse, Nothing But Thieves frontman Conor Mason said: "Yeah I mean we're more influenced by Radiohead, but I get it because Muse were also influenced by Radiohead. Although it's a flattering comparison because we are from the same school of thought in terms of influences." 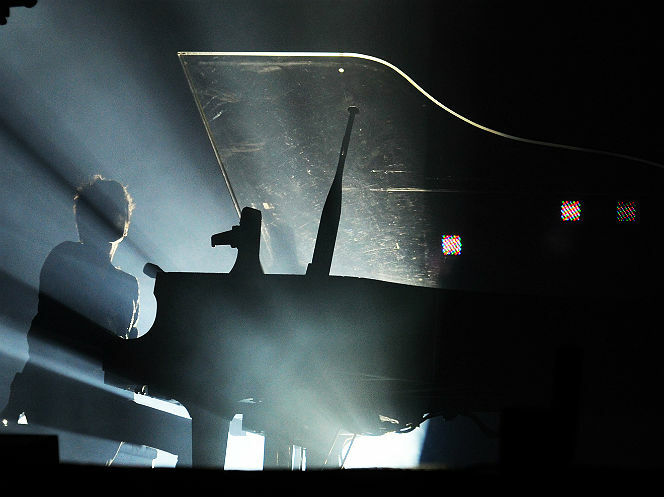 He continued: "We did learn a lot when we played with them in Rock in Roma about 5 months ago. It was a big 40,000 capacity and the way they just captivated the crowd, we learnt a lot from that. But it's also small intricacies you pick up on too, like the smoothness between songs and the little things that make it a very professional show. But that comes with playing to 40,000 people every day like they do. We pick up things from every front band we play with and follow." 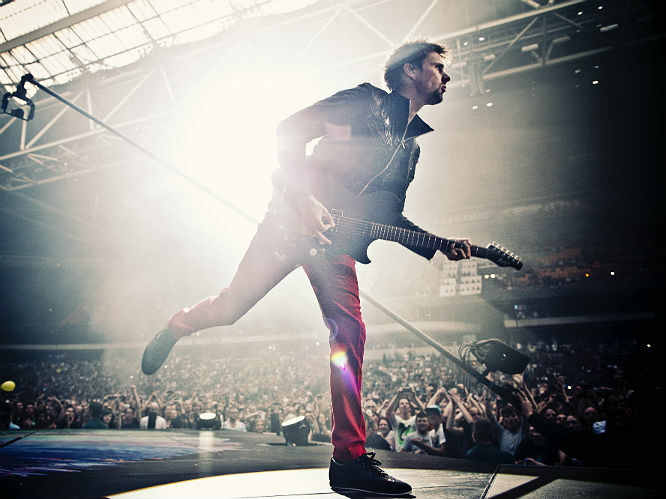 Muse's upcoming UK tour dates are below. For tickets and more information, visit here. 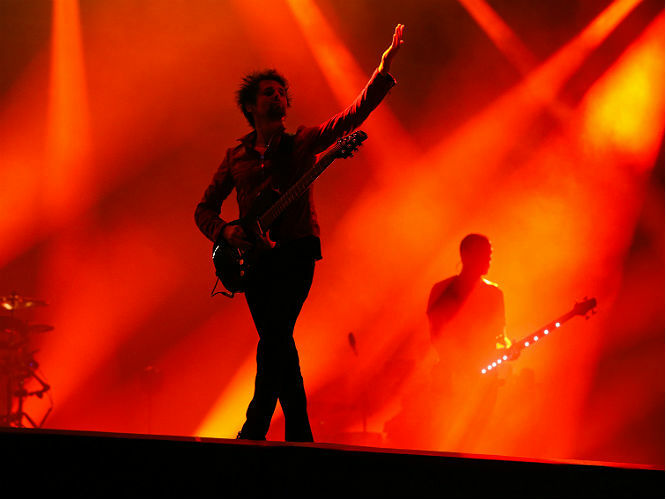 "We always like to use the modern technology in our shows, the latest video screens or light shows, lasers, whatever is out there," said Bellamy of the upcoming tour. "Drones are obviously an interesting thing to try to bring into the live show so we're going to try and do that. "There's going to be some difficulty with red tape of health and safety about flying things over, but the general thing idea is that as the tour starts that we'll be using flying objects." 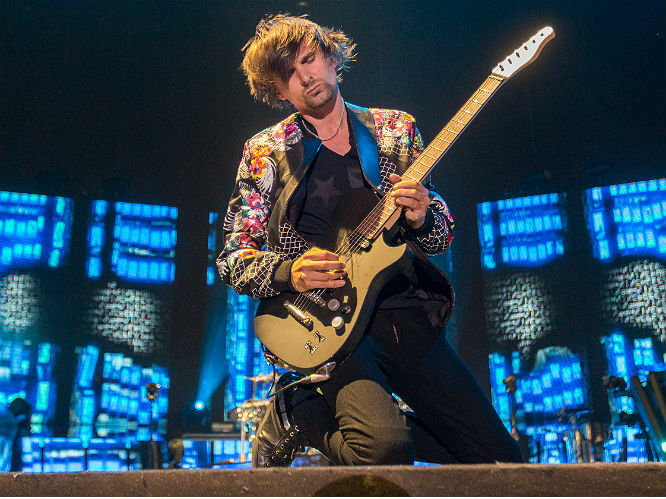 Meanwhile, Muse have also been named as bookies' latest favourites to headline Glastonbury 2016. 17. 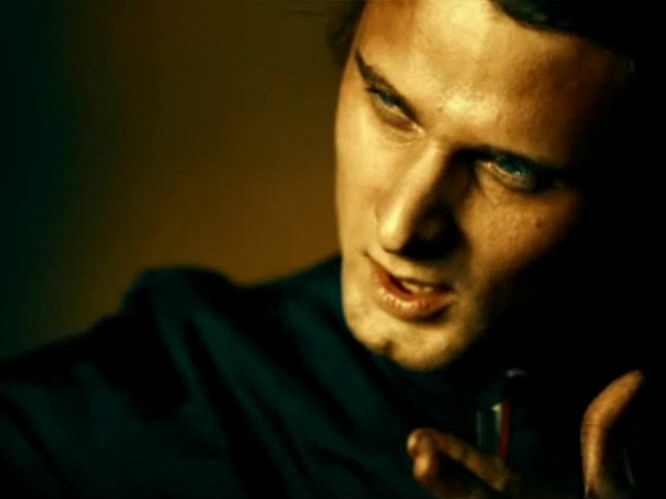 'Endlessly': A sorely overlooked gem from Absolution, showcasing the band's rarely seen subtle side as Bellamy mournfully pines over trip-hop beats and haunting electronica. 16. 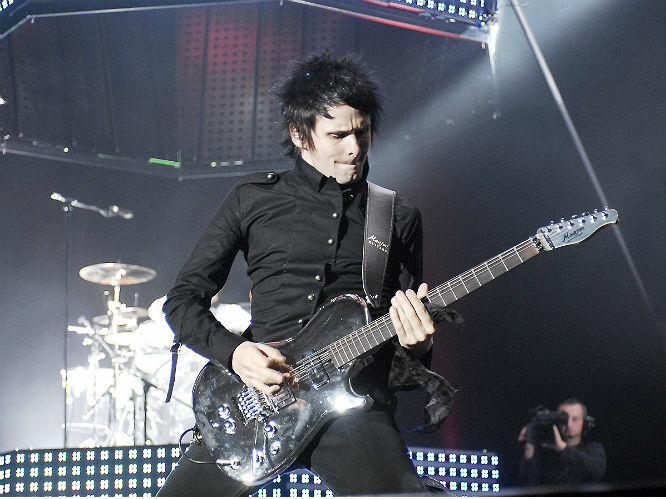 'Supremacy': The name's Bellamy, Matt Bellamy. A lot has been written about how this is the best Bond tune that never was - and how. 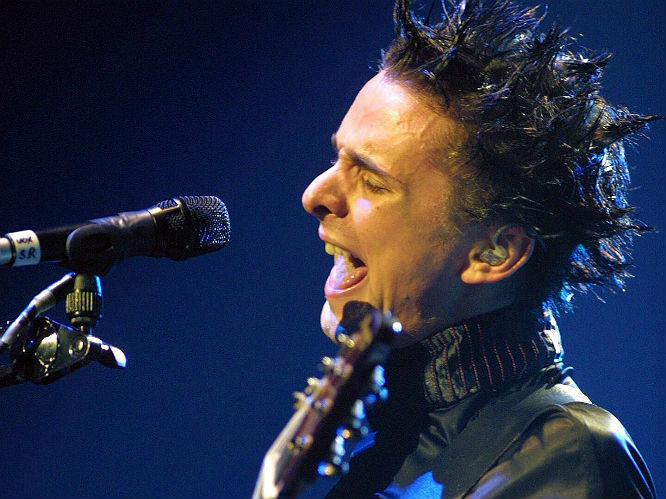 With stadium rock anthemics, shrieking histrionics, call-to-arms lyrics and one helluva riff, this is all that Muse do best in one fierce and epic beast. 15. 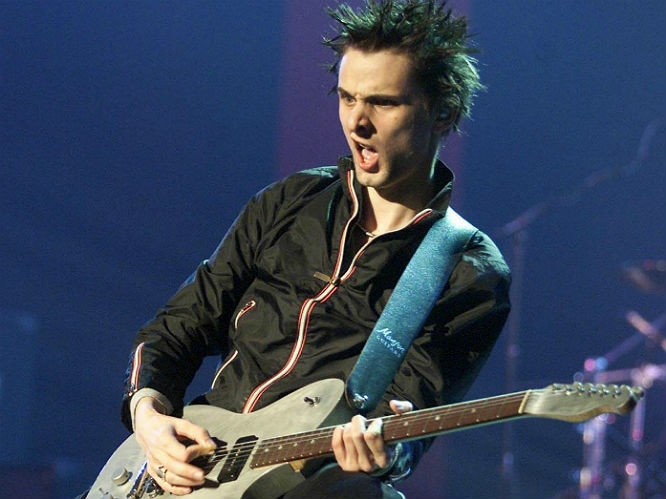 'Agitated': Muse's first three records came with a plethora of incredible b-sides - surprising early fans by showing their more unhinged side. From the dark art-rock of 'Spiral Static' to the twisted madness of 'Yes Please', their b-sides are a treasure trove of awesomeness for fans to discover - but it's 'Agitated' above all others that has a special place in the hearts of Musers. 14. 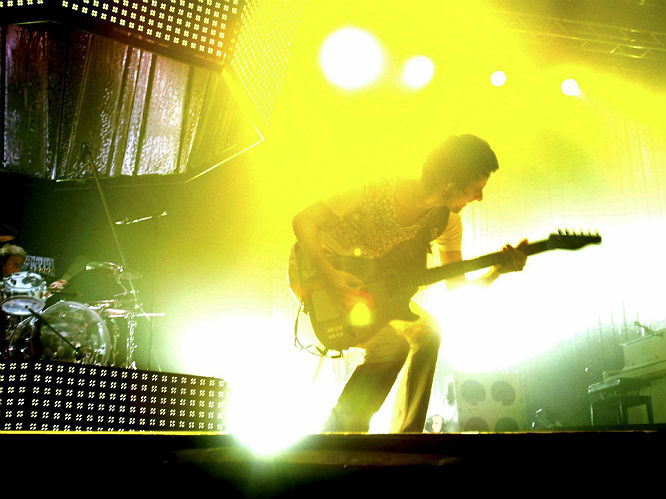 'Microcuts': By far one of the most challenging and astounding tracks they've ever recorded, it lies at the centre of what makes Origin Of Symmetry such a masterpiece: darkness, paranoia, fearless ambition, and it's heavy as hell. That outro riff sounds bloody brilliant live too. 13. 'Map Of The Problematique': It's essentially their take on Depeche Mode's 'Enjoy The Silence', which was only ever going to be wonderful. 12. 'Resistance': The sound of Matt, Dom and Chris travelling back to the 1980s for some Ultravox meets Depeche Mode stadium cheese. 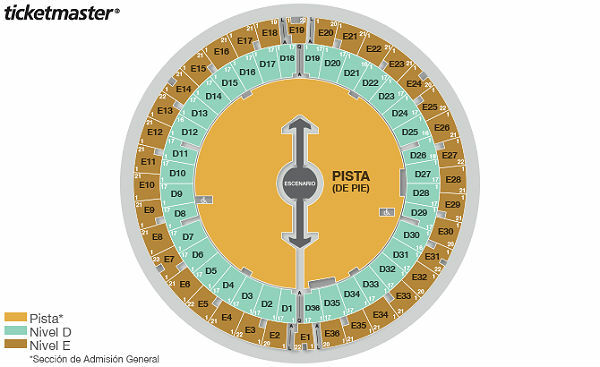 Come on, Wembley: "Love is our resiiiiiiiiistaaaaaaaaaaance"
10. 'Hyper Music': Few bands could get away with releasing a track this delightfully demonic as a single. 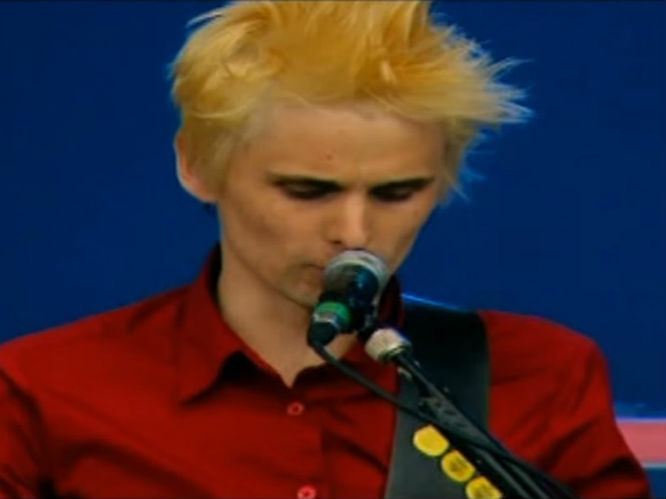 9: 'Thoughts Of A Dying Atheist': Matt Bellamy channelling The Smiths, with surprisingly brilliant results. 8. 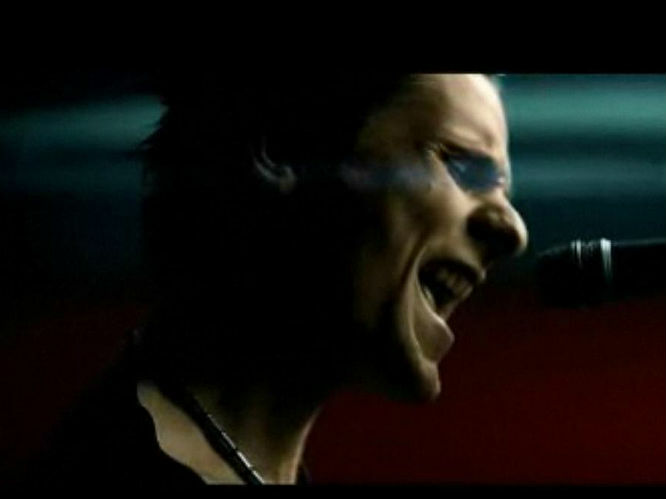 'Hysteria': One of the most iconic basslines of the last 20 years, let alone one of the finest and most anthemic rock singles of the millennium. 7. 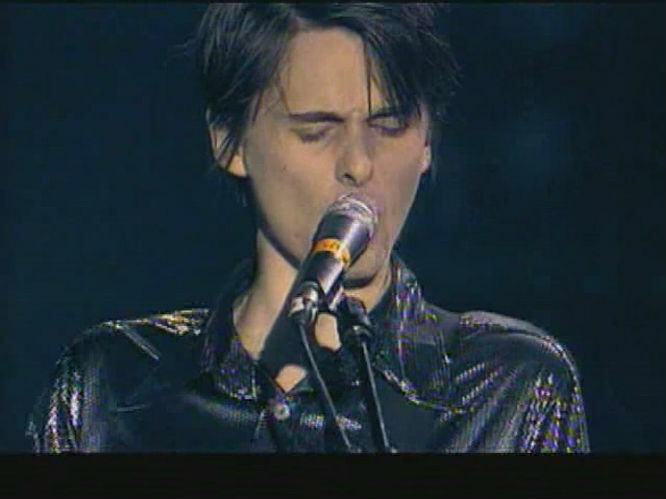 'Knights Of Cydonia': One of those rare incredible tracks that's perfect for both giving a show an explosive opening, or ending on an almighty high. This space-rock magnum opus where Ennio Morricone meets Queen and Star Wars is probably the best song about war on Mars that you'll ever hear. 6. 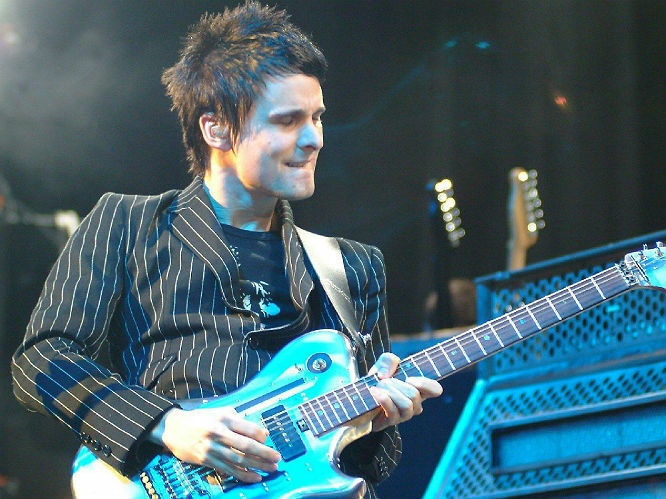 'Newborn': The incredible opener to the seminal Origin Of Symmetry, this was the first track to really crystallise the epic melodrama and balls-out madness that Muse would come to do so well. From the haunting lullaby-esque intro to that monolithic riff, guitar solo, the desperate gasps in between vocals and absolutely MEGA chorus, it's far more worthy of the classic status that 'Plug In Baby' overshadows it with. 5. 'Muscle Museum': Their first track to really get people's attention, it sounds as essential today as it did back in 1999. 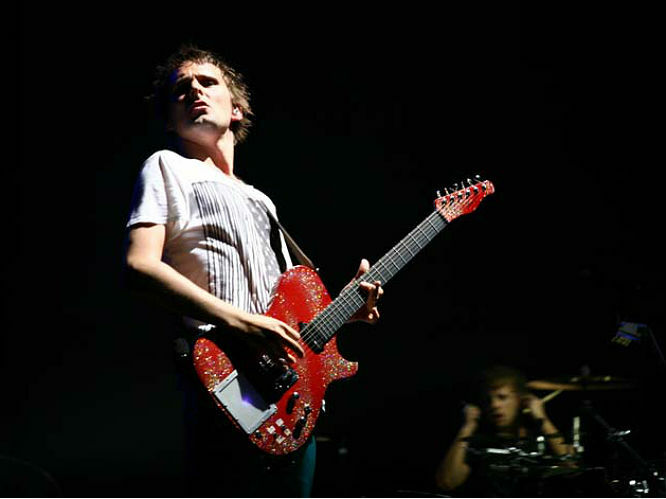 The arresting combination of syncopated drums, that chugging robotic bassline and Greek guitar (not to mention one of Bellamy's highest-pitched howls) have left fans gagging for its return to their live set. 4. 'Supermassive Black Hole': It may totally ape the sound of underrated Belgian stoner-rockers Millionaire (something the band themselves admit) but that menacing combo of Marilyn Manson and Prince makes for Muse's sexiest moment, most accessible and awesome single. 3. 'Space Dementia': This thundering piano epic is an entire opera, packed into six minutes. 2. 'Madness': Beautiful stuff. Why? It simply boils down the elements of Muse's most interesting latter day experiments into a pure and simple form. It picks up the ambient and minimal electronica that they last covered on Absolution's 'Endlessly' and lifts it with the groove of 'Sign O' The Times' by Prince and drives it along with the slow but bright-burning fire of U2' Achtung Baby and the life-affirming 'A Kind Of Magic' by Queen. All the bombast is laid to rest in a bright and elegant bubble of pop. 1. 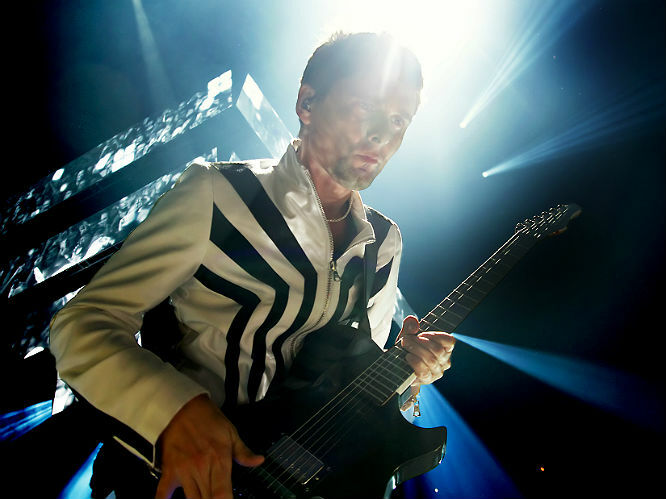 'Citizen Erased': The jewel in the glittering crown of Origin Of Symmetry, fan favourite 'Citizen Erased' sees Muse set the bar for ambitious stadium rock. 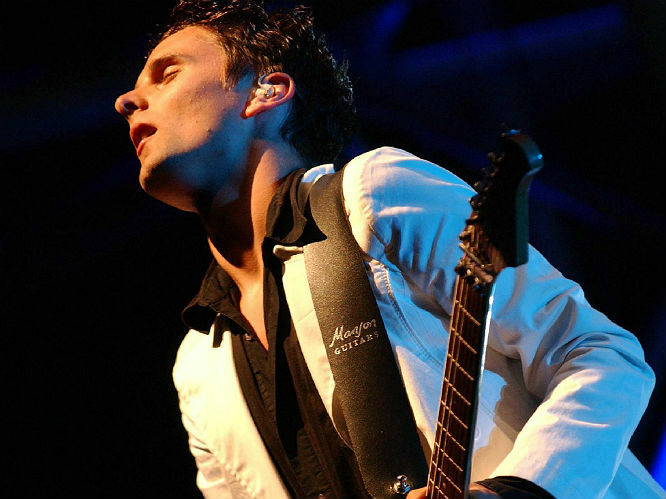 At a time when everyone was stripping their sound down to meet the ascent of Converse-wearing garage rock, Muse were storming the world with their freakshow live tour as three mad scientists showed that rock wasn't stale - the focal point of those gigs being this 7 minute, multi-layered, modern rock existential odyssey. It's their 'Paranoid Android' - albeit infinitely better.